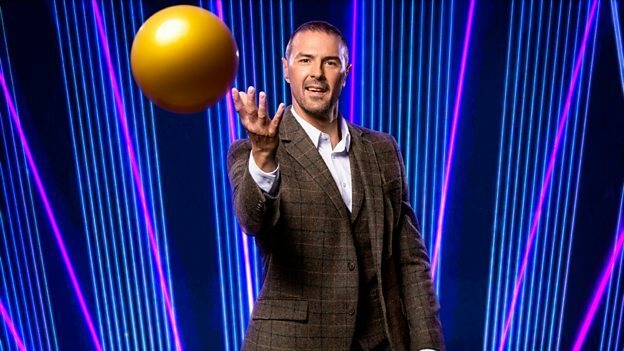 Paddy McGuinness presents Catchpoint - BBC One’s gameshow with difference. This is the very first physical game show where contestants need quick reflexes and brains in order to win the cash prize. The premise of the game is simple - don’t drop the ball! In the studio, ten large rectangular LED screens are positioned along the back wall of the Catch Zone. These screens will display the answers to each question that the players will face. Suspended above the Catch Zone are ten trapdoors - each containing a ball. Only the trapdoor that is located directly above the correct answer screen will open and send a ball plummeting to the ground.